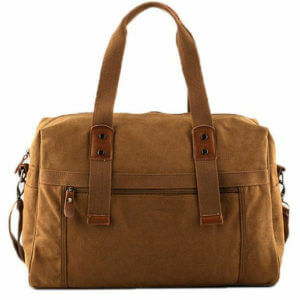 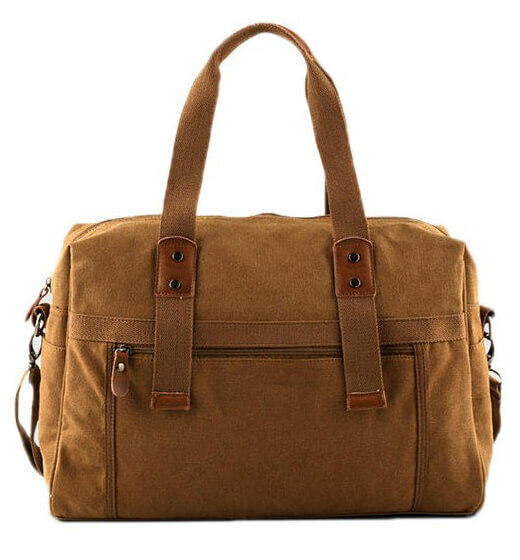 Loaded with pockets to keep all of your essentials organized, is simply perfect for every trip. 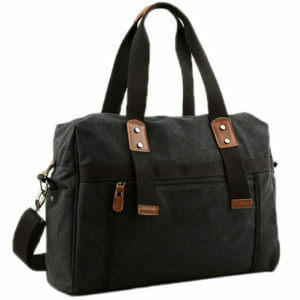 Loaded with pockets to keep all of your essentials organized, is simply perfect for every trip. 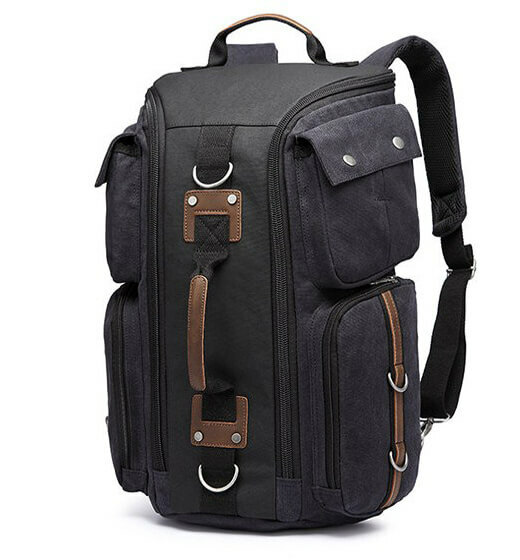 Is crafted from twisted poly fabric and features a convertible design that can be carried as a backpack, briefcase, or hands-free crossbody bag. 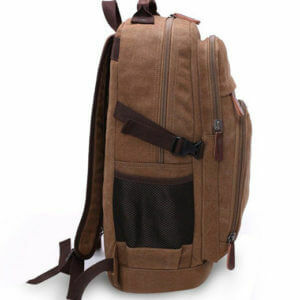 – Lightweight and water-resistant material. 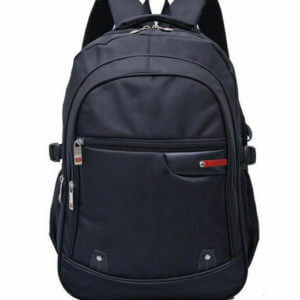 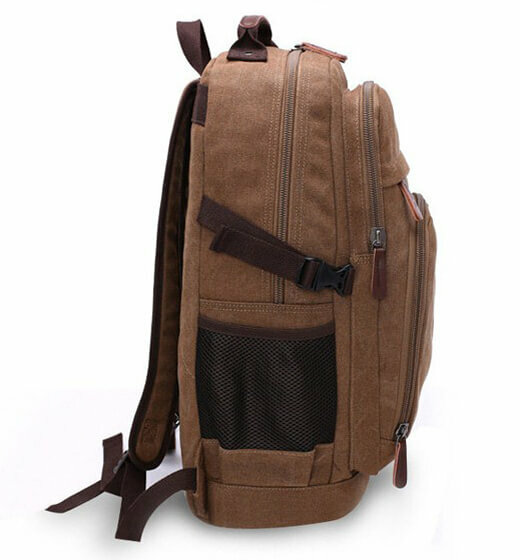 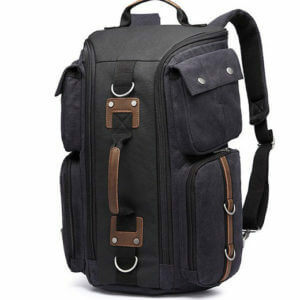 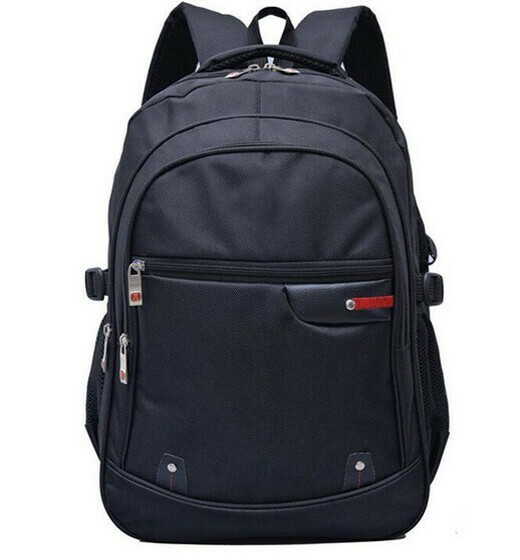 – Easy for storage, multi-functions sports backpack for travel use.